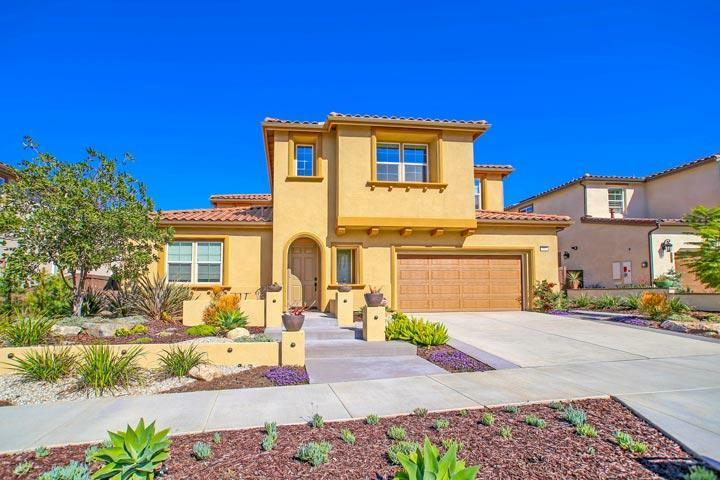 Welcome to the Casero neighborhood in Carlsbad. 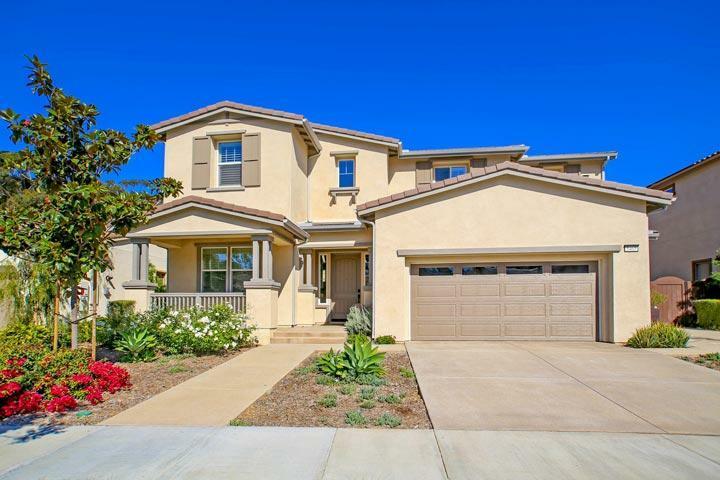 Homes rarely come on the market in this recent new construction community. The architecture is really stunning with two story Mediterranean and Bungalow style homes as pictured above and below. Real Estate prices are typically over the million dollar price point for a three or four bedroom home here. 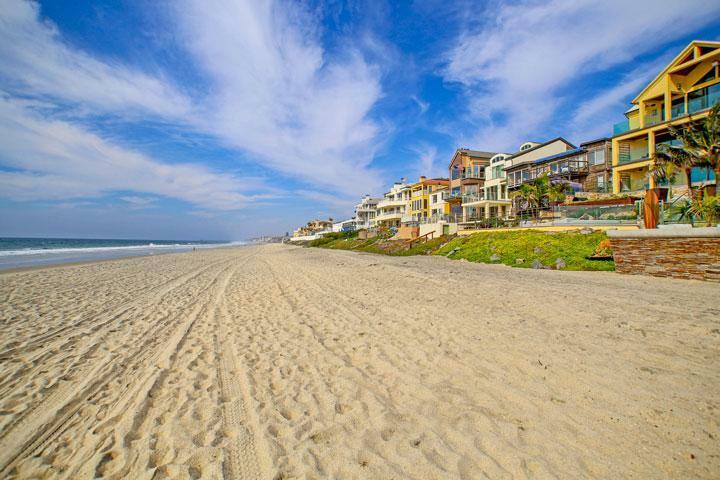 We are proud to showcase all the Casero Carlsbad homes for sale here in the 92008 zip code. This includes detailed property and school information, property square footage, bird’s eye view, aerial map, and the exact date Capri homes were listed. Please contact us at 760-710-0268 to view homes in this neighborhood. 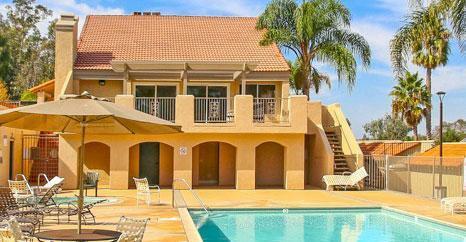 For those looking for a very private community location it's really hard to beat the Casero community. The location is very remote and located at the end of a cul-de-sac on a private drive. Even with the private location it's still minutes to the new Robertson Ranch community and an easy drive to local shopping and freeway access..